Interested students must declare their intention by this date in order to be nominated for this event. Teacher will be informed of the students who are selected by NKU to participate in this event, and distribute nominations via parent e-mail. Checks made payable to Conner High School. 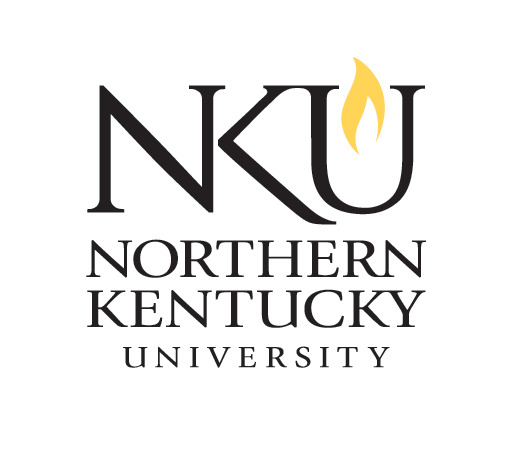 Rehearsals and Concert will take place on the main NKU Campus. 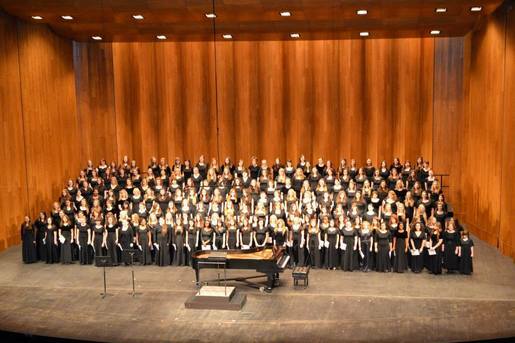 The closest regional honor choir to our program is hosted by Northern Kentucky University. Students will learn several pieces of music under the direction of Dr. Randy Pennington, director of choral activities at NKU. Students will joining with other choristers from across Northern Kentucky. This three-day event features choir sectionals and full rehearsals on the selected repertoire, culminating with a public performance featuring all Honor Choir participants as well as the NKU choral ensembles. Included in the cost ($35.00) is an event t-shirt and music for each student. Students will be responsible for providing their own transportation to rehearsals, including Tuesday because teachers will be required to work from 7:30am to 2:45pm on Election Day. However, students will not be required to be at school for Election Day, so they will not miss any classroom time! Stay up to date with Conner Choirs!